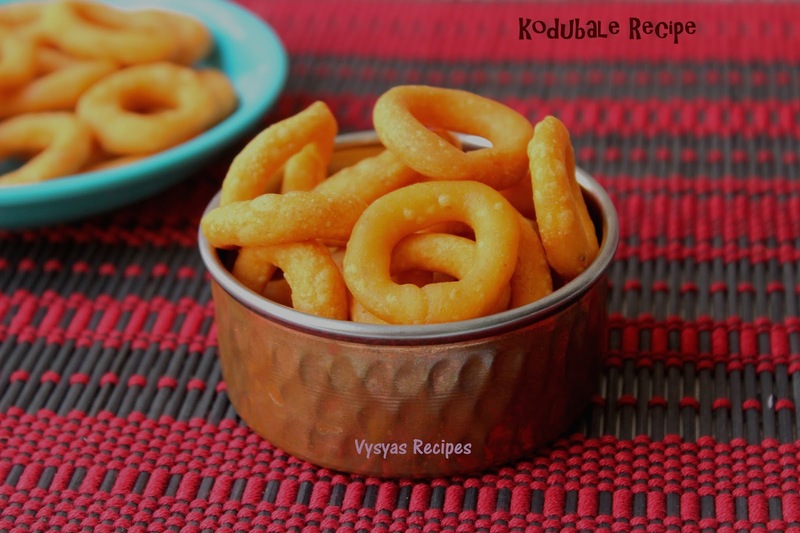 Kodubale is an Authentic Spicy snack,made in Shapes of Rings. It is a Popular Snack Recipe in Andhra & Karnataka. 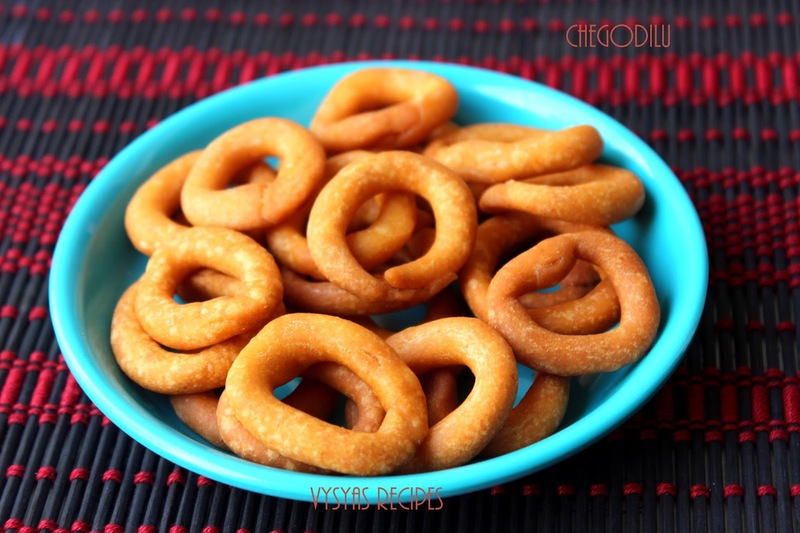 It is called 'Kodubale ' in Karnataka & 'Chegodilu' in Andhra.Ring Appearence of Murukku itself, tempts everyone to munch it. 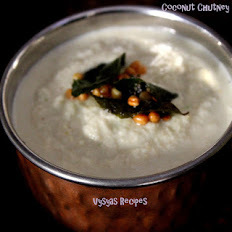 Kodubale is made during festival Occasions like Ugadi,Krishna Jayanthi & Diwali. 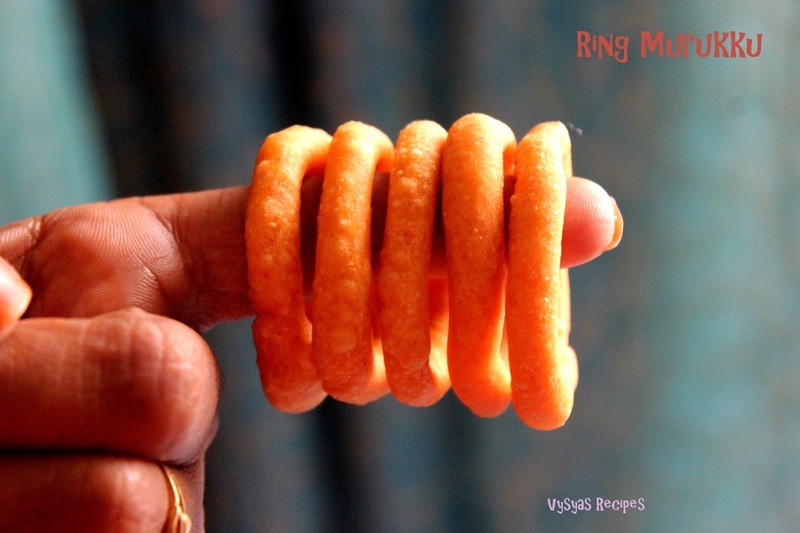 In my Childhood days at times, my Grand mom makes this snack for us, we helped her in Making Rings. 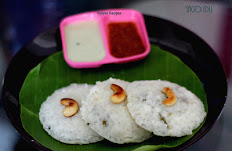 it was interesting & fun to make this Kodubale .As Ugadi falls on April 08, as the days are near by, I planned to post this famous snack recipe. Now we will learn to make the Special snack Kodubale. 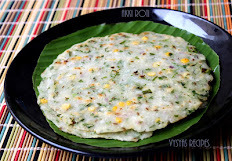 Rice flour - 1 + 1/2 cup. Butter/hot oil - 2 tbsp. 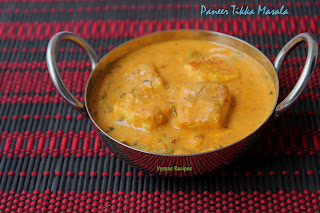 Take a Mixing bowl add Rice flour,Fried Gram Powder,Chilli Powder,Salt,Hing & Butter. Mix it. Then add water little by little to make a soft Pliable dough. Take small Goosebery sized dough & roll it into lengthy ropes using Palms as shown in the picture. (you can use ziplog cover,for making the ropes easily). Then bring the edges of ropes, together to make Rings. Repeat the cycle for Remaining dough. Heat the oil, when the oil is hot, place a pinch of dough into hot oil, when it pops up immediately it is an indication that oil is hot. Now drop the Rings gently in hot oil at baches,based on size of kadai.Deep fry on medium heat, until both sides, turns Golden brown. (Don't keep the flame on high, rings may turn brown quickly & don't get cooked inside. Also don't keep the flame to low, it turns hard. Always cook in low to medium for even cooking). Drain it in a kitchen towel & store it in a air tight container. its shelf life will be 15 - 20days. Instead of Red chilli Powder, you can Grind Red chillies + coconut , and add to the dough. Adjust Red chilli Powder according to your Spice level. you can add 1/2 tsp of white sesame seeds or cumin seeds while making the dough. If you are making large quantity,divide the flour into portions to make dough. if dough becomes dry you make get cracks in the kodubale. 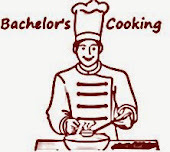 Make the ropes thin & evenly, for even cooking, else it won't cook & becomes Soggy. my favorite :-) Looks so crispy and yummy! Lovely for the crunch and I love how they are made into rings.